Are you looking to jazz up your retail store? 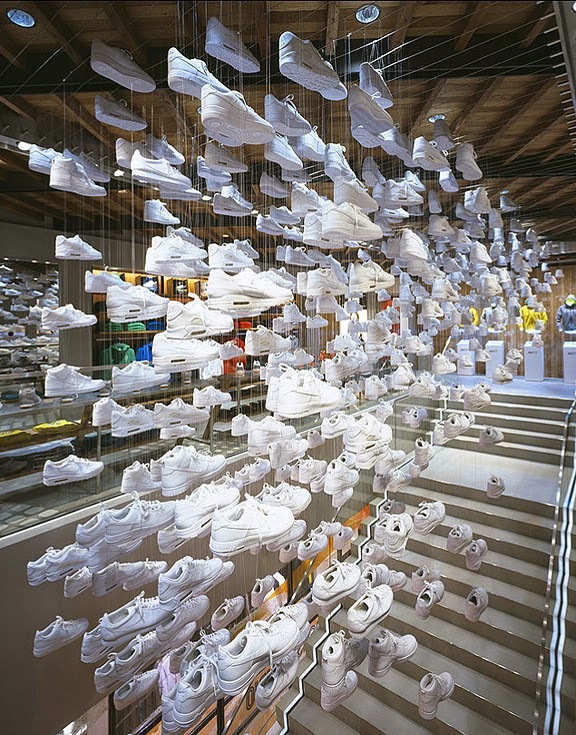 Take a look at ten of the coolest retail stores from around the world for some inspiration. Located in Vila Real, Portugal, this pharmacy has trendsetter written all over it. With its unconventional exterior to its smooth interior it takes the super modern styling to a whole new level and is a standout in the area. Of course there is a store from London on this list because we all know how cool London is. The Dover Street Market is specifically located in Mayfair, one of the trendier suburbs and attracts anyone from hipsters, to skaters and fashionista’s. It does this due to its chaotic like design wrapped in a cohesive environment. When you want to buy a new bicycle it doesn’t exactly conjure up exciting thoughts of going to the bike shop does it? Well if you visit Pave in Barcelona, Spain you would actually be excited. This bike shop is so sleek in design; it’s been referred to as a ‘shrine’ for bicycles. Surprise, surprise another entry from a store located in London. On this occasion it’s Hamleys, with this particular one standing seven stories tall. It’s a full on assault of the senses with costumed staff and hands on product testing, it’s a shopping experience you won’t forget. It wouldn’t be a list of the coolest retail stores without having an entry from Japan would it? This particular Nike store located in Harajuku is three stories and 10 000 square feet big. It is also home to the biggest NikeID studio in the country. Although the HITGallery is located in Hong Kong’s Time Square, it has Italian (and more specifically) Milan written all over its design. Milanese based designer Fabio Novembre is the man behind this minimalist creation that stocks Italian fashion no less. When a retailer moves location it can often cause it problems, but this hasn’t been the case for The Essential Ingredient in Sydney, Australia. Its new location means it can now offer customers a cooking school and espresso bar, not bad considering you still get all the things that made it popular in the first place as well. Yet another entry from the UK, Kirk Originals is a company that specializes in eyewear. They are known for producing some of the most eye-catching eyewear around. So of course their flagship store had to follow suite, with an ultra modern look just like their products. It just wouldn’t be a coolest retail store list without the Americans would it? 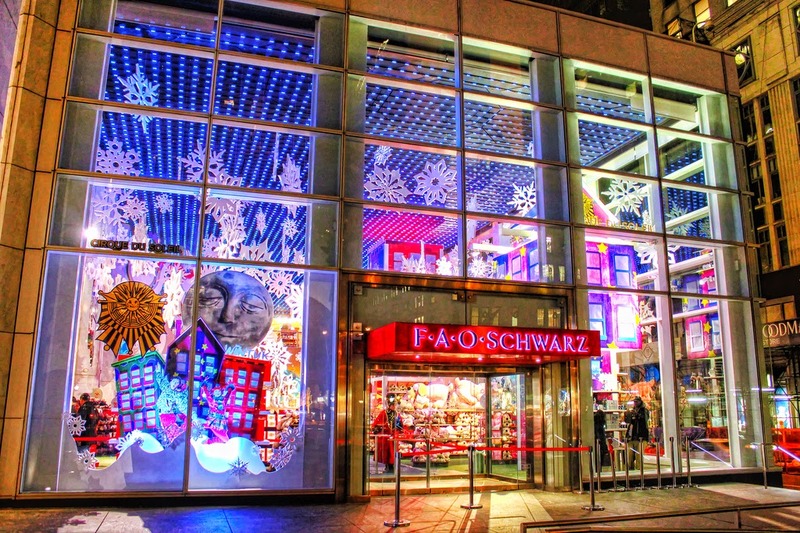 This particular store FAO Schwarz located in New York, is almost a one-stop shop for children. From lollies to a doll adoption centre, and a rare gift and hobby collection – don’t mention this one to the kids unless you’re going to New York anytime soon! 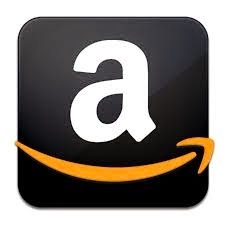 An Apple store would have to make this list of coolest retailers and it’s the one located in New York that gets the nod. Filled full of all the iGadgets you’d ever want, it’s rounded off with clear cube décor and a levitating Apple logo. So now that this has got you inspired, why not head over to www.tuprojects.com to get your retail store refitted. You won’t regret it.